Calcium chloride adds about 30% more weight to a gallon of water. This added weight increases draw-bar pull by putting weight at the lowest point possible. 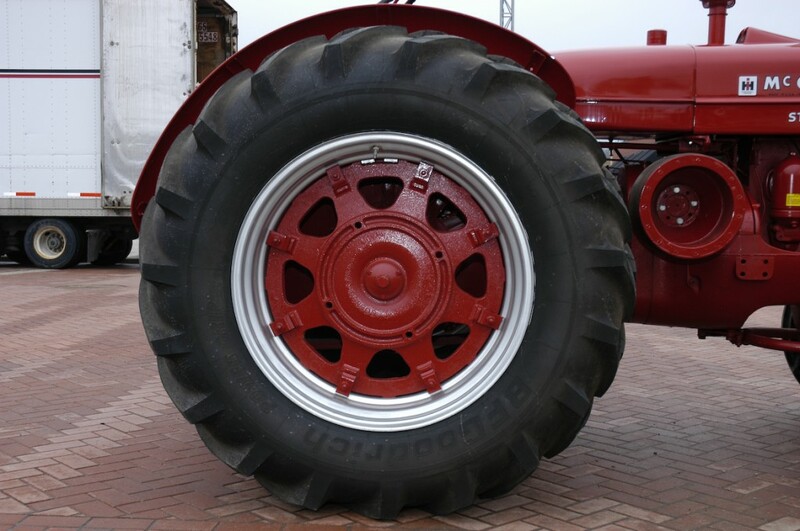 Weighted tires enable the tread to grip the earth more firmly for maximum traction, less slippage and friction. Increased tire life is the direct result. 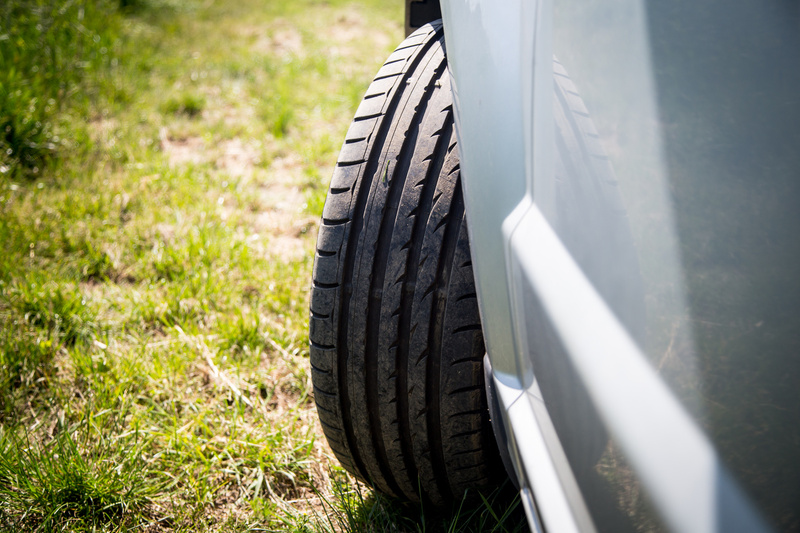 Weighted tires also reduce the shock effects of up and down bouncing and of slip-and-grip drive wheel action to reduce total wear on vehicles. 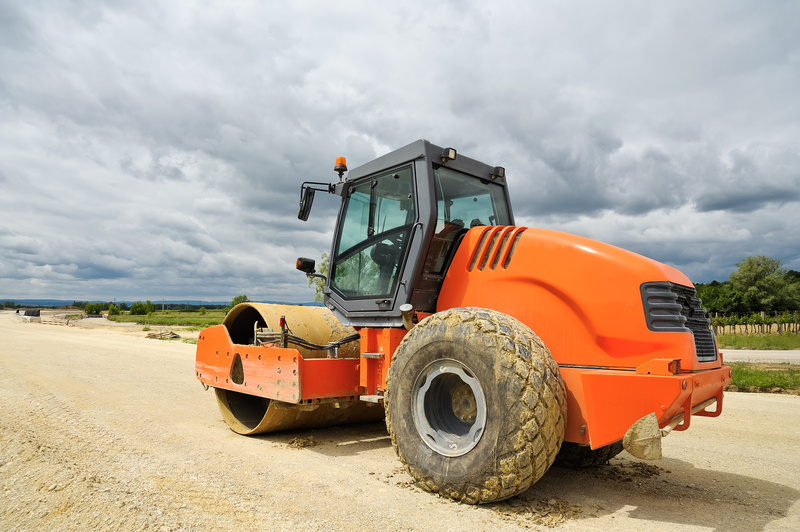 Liquid tire ballast also has distinct advantages over alternative products like powdered lead and bolt-on metal weights. Greater economy, greater convenience. Cast iron weights and powdered lead are both more expensive to buy and difficult to install than a solution of LIQUIDOW™ and water. Better tire profile. Added weight outside the tire tends to flatten and distort the cross-section profile of a tire. Liquid tire ballast keeps it rounded for longer, more even wear. Smoother riding qualities. Liquid ballast lowers the center of gravity for less slippage on tight turns. Liquid also slows diffusion of the air inside the tire to reduce the impact of bumps and ruts.